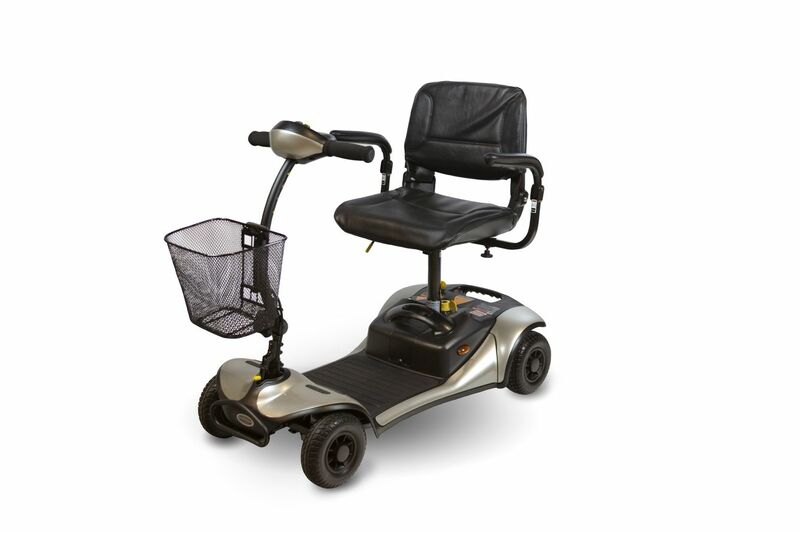 SHOPRIDER® Mobility Products Inc. is a leading manufacturer in mobility scooters and power wheelchairs. 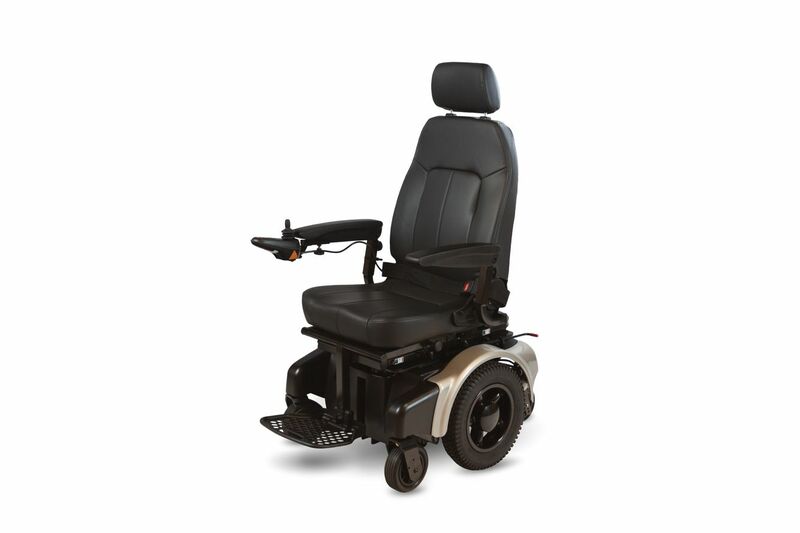 We offer a wide variety of mobility solutions to meet a array of consumer needs. 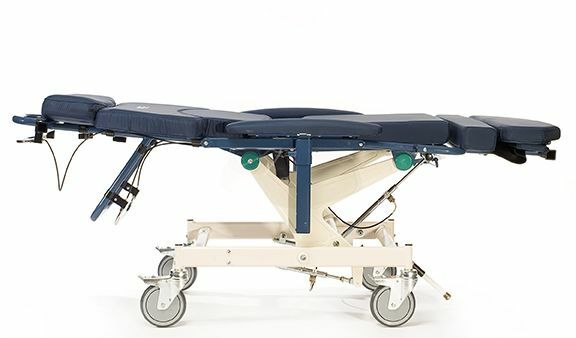 Visit our product pages below to find a mobility solution that can fit all of your needs!